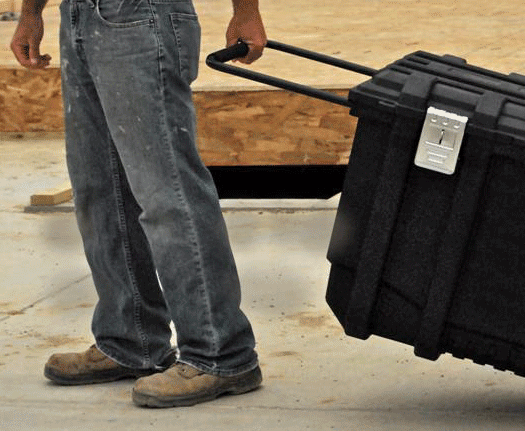 Having a safe and secure place to store tools and equipment on site not only gives you peace of mind, it means you don’t have to transport tools to the job every day. 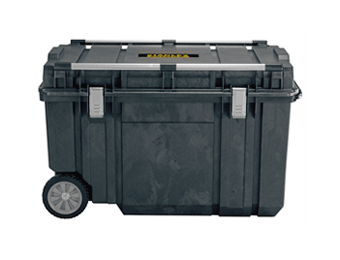 We offer a wide selection of Mobile Tool Storage Systems that are designed to keep everything secure for as long as necessary. 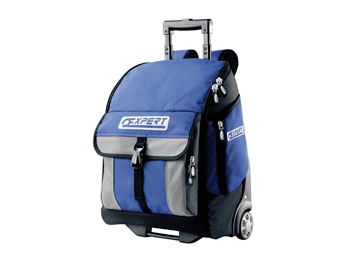 These are leading brand systems that come with a range of features such as handles and wheels to make transporting easy, as well as removable tote trays and other storage compartments that will keep expensive tools safely locked away. Available to order in different sizes, browse our selection to find the one that’s right for you.